Imperial Garden & Grill offers an enchanting array of Chinese cuisines from different regions, such as Shanghai, Canton, Hunan, and Szechuan. Every meal is prepared with our finest preparation and techiniques, and freshest ingredients. Our sauces are created so that the ingredients blend together to form the best aroma and taste. Come experience our food in our dining room. We offer the best service possible, giving you the experience that will keep you coming back. We strive to make the best of your experience while you are here with us. Don't have time to dine-in? Give us a call and we will have your food ready for either delivery or pickup. Enjoy the food at the comfort of your own home and still be able to experience the same quality of food. Imperial Garden uses 0% trans fat vegetable oil!!! Closed for Thanksgiving and Christmas. 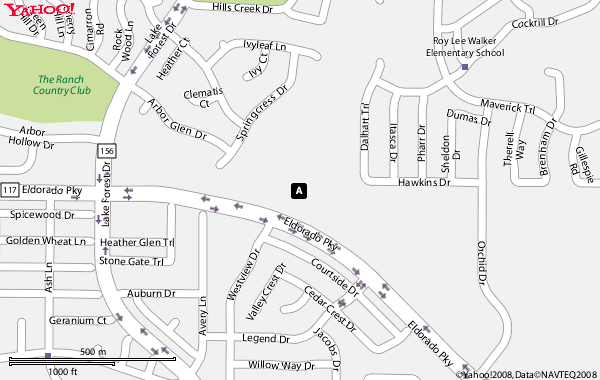 We are 1/4 mile east of Lake Forest and Eldorado. We are in the same shopping center as Leslie's Pool Supplies and the McKinney Animal Hospital.